You are here: Home / Events / DON’T MISS OUT ON THE INCREDIBLE STUNT SPECTACLE OF NITRO CIRCUS LIVE! DON’T MISS OUT ON THE INCREDIBLE STUNT SPECTACLE OF NITRO CIRCUS LIVE! 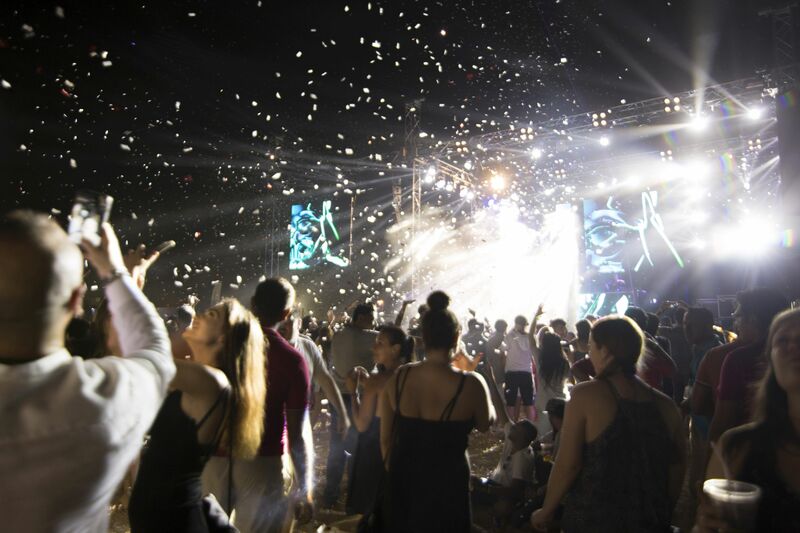 Yas Marina Circuit, Abu Dhabi, UAE September 24, 2017: Coming soon, the high-adrenaline, world famous Nitro Circus Live event will be entertaining UAE audiences at the home of the FORMULA 1 ETIHAD AIRWAYS ABU DHABI GRAND PRIX. The countdown is on until Yas Marina Circuit hosts a spectacular all-new show, filled with unbelievable world firsts, huge tricks and mind-blowing stunts and tickets are selling fast. Tickets start from AED 250. As part of a special offer, if you purchase before 28th September, tickets include free admission to Ferrari World Abu Dhabi – all the ingredients for a memorable Yas Island weekend. Tickets are on sale now directly from Yas Marina Circuit on 800 YAS (927) as well as www.TixBox.com. Nitro Circus Live showcases an all-star international line-up featuring over 30 world-class action sports athletes. It is loaded with the best riders in action sports’ biggest disciplines, including freestyle motocross (FMX), BMX and more. 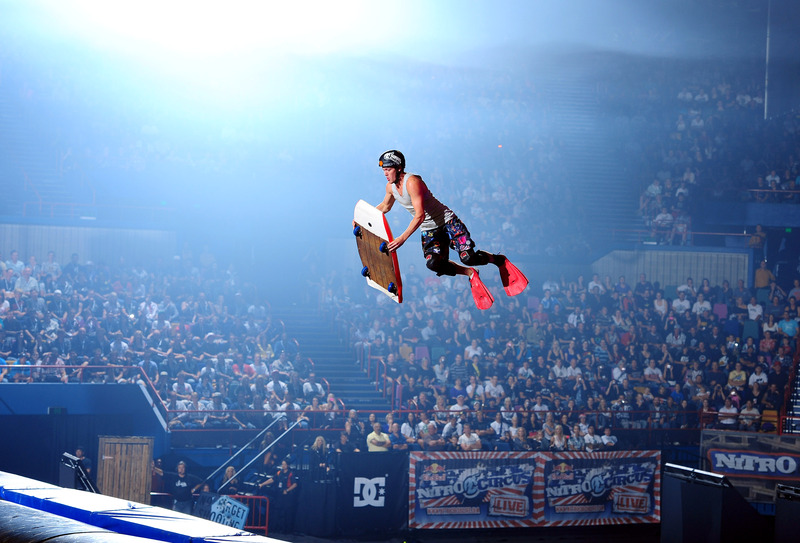 Nitro Circus Live’s athletes will also ride a host of outrageous new contraptions off the famous 40-foot Giganta Ramp. With an exciting set geared for an outdoor stadium experience, Nitro Circus Live is a spectacular and entertaining event that is fun for fans of all ages. Since it’s 2010 debut, Nitro Circus Live has thrilled more than three million fans in over 160 cities on five continents. The tour has sold out iconic venue’s like New York City’s Madison Square Garden and played double sellouts at both London’s O2 arena and the Tokyo Dome.